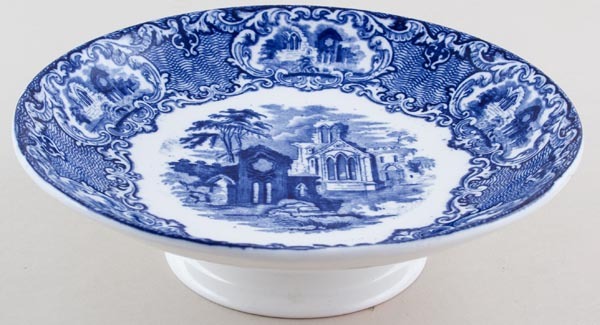 Delightful low comport or cake stand. No backstamp. There is a little surface scratching on the top and underneath just a few minor signs of wear, overall excellent condition.